The Hay Barn is a family run business located off of highway 49 on Streeter Rd in Auburn California. We strive to keep our prices low and our customers happy all in a fun family environment. 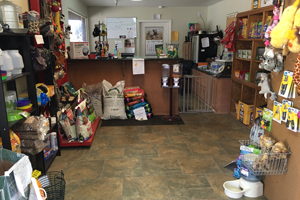 We carry a large variety of grains and hays, including pet and livestock feeds and supplies. 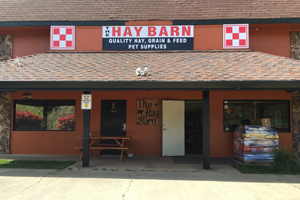 Come visit us at The Hay Barn for all of your pet and livestock needs, and great customer service. 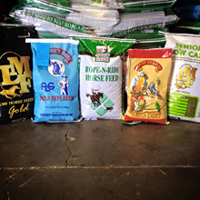 Some of the brands we carry are Purina livestock Feeds, Farmers Feeds, Bar Ale, Associated Feeds, and Elk Grove Stable Mix. We also carry a variety of bedding choices. 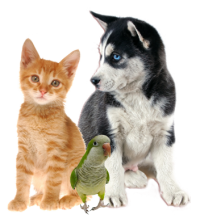 Some of our pet food brands include Diamond, Taste of The Wild, Orijen, Chicken Soup for the Dog Lovers Soul, Natural Balance, Nutro, Blue Buffalo, Pro Plan, Feline Medley, Exclusive, Kit and Kaboodle, and Many more.